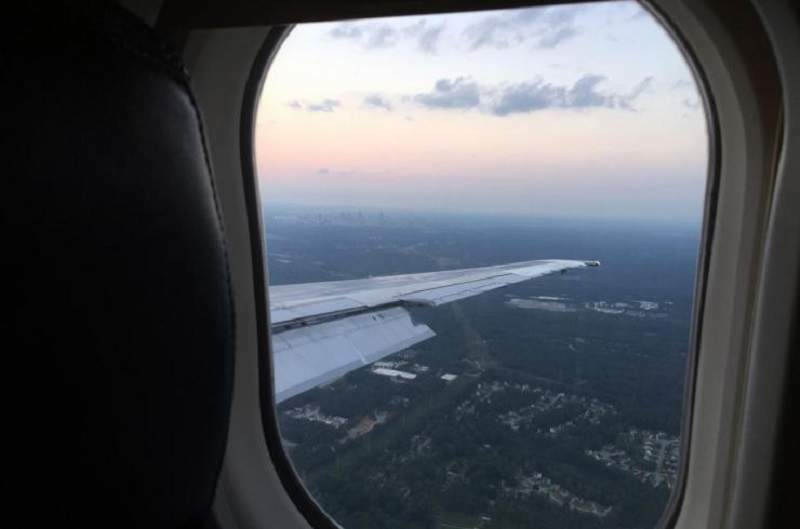 Passengers in window seats are less likely to move about the cabin during flights lasting four to five hours. Credit: © Georgia Institute of Technology. Research carried out at Emory University and the Georgia Institute of Technology in the US has found that passengers infected with influenza other droplet-transmitted respiratory infections are not likely to transmit their infection to other passengers on-board a plane. A low level of risk of infection is found in passengers sitting more than two seats beside or one seat in front of or behind an infected passenger. The FlyHealthy study was funded in collaboration with Boeing to analyse the potential spread of infectious agents during a flight. 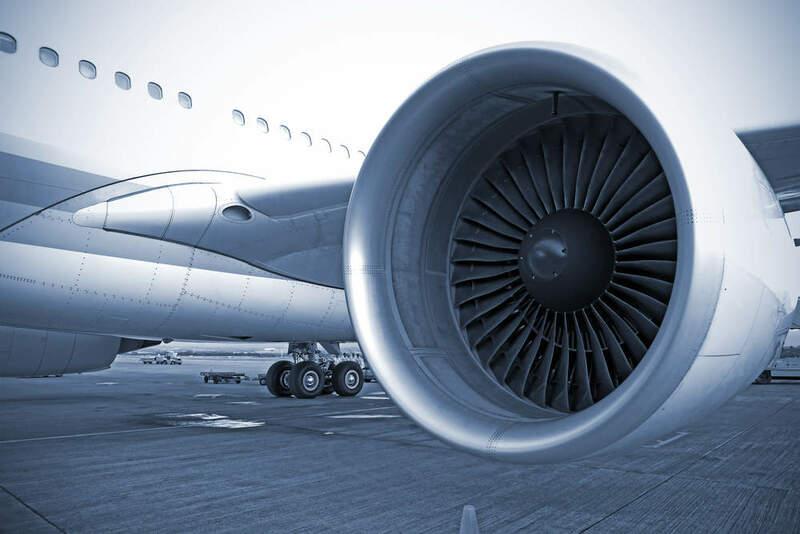 In order to conduct the study, researchers developed a model that combines estimated infectivity and patterns of contact among aircraft passengers and crew members to find the likelihood of infection. The researchers also monitored specific areas of the passenger cabin and made five round trips from the east to the west coast of the US to record passenger and crew movements. They further collected air samples and surface samples from areas most likely to harbour microbes. Emory University Nell Hodgson Woodruff School of Nursing professor Vicki Hertzberg said: “Respiratory diseases are often spread within populations through close contact. “We wanted to determine the number and duration of social contacts between passengers and crew, but we could not use our regular tracking technology on an aircraft. In addition, FlyHealthy researchers found that fomite transmission, an exposure to viruses that remain on certain surfaces such as tray tables, seat belts, and lavatory handles, could contribute to transmission of disease. The researchers have also suggested public health recommendations that can help prevent the spread of infectious diseases.